Welcome! Welcome! Welcome! You are hopping My Inky Friends Hidden Gems blog hop and you have found your way to my little neck of the woods. This hop is all about "hidden" sets in the catalog. We all tend to forget about the main catalog once all those wonderful sets show themselves in the mini catalogs! We wanted to show you that there is still lots of life in all the sets! Did you come from Rhonda's blog where she showcased Tranquil Tulips? Or are you hopping backward and found me through Sara's blog where she was working with Five for All? Or are you starting by me? None of it matters! We are all linked together so where you start or end doesn't mean a thing! Just don't miss out on any of the fabulous ideas shared on this hop! 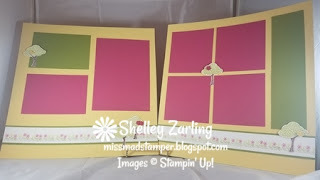 I am sharing with you several cards and a set of scrapbook pages that I created with Sprinkles of Life. This is such a cute set! You can go so much with it! In fact, I have 2 more cards that I will be sharing with you next week. I had so much fun creating with this set, I did more than I could put on my hop! 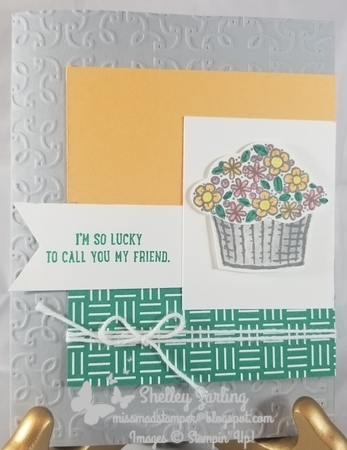 This first card is a friend card that I am excited to mail to a girlfriend next week. I think she will really like it! The flower are colored with markers. The basket is water colored. This card is my favorite. We all have those days when nothing seems to go right. This is an uplifting card to mail or give to a friend that is struggling. 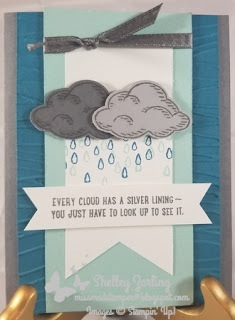 There really is a silver lining in all things, some just take longer to find! I did put some Wink of Stella on the edges of the clouds. In real life, they sparkle and are fun! 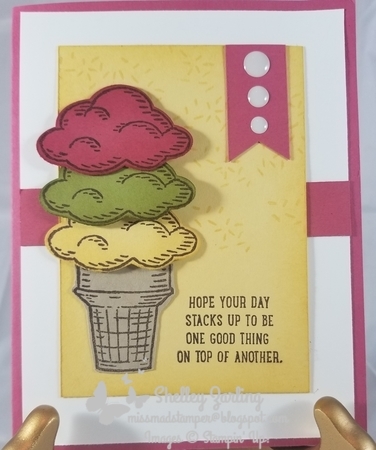 How can you not make an ice cream cone card with this set? Just can't resist that! 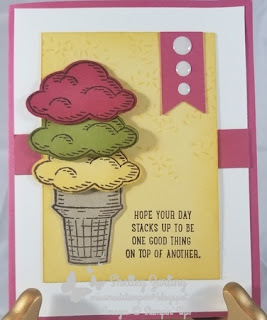 I'm also looking forward to some warm weather to enjoy the yummy ice cream! Lastly are my pages. They really look washed out here but they are fun and vibrant in person. 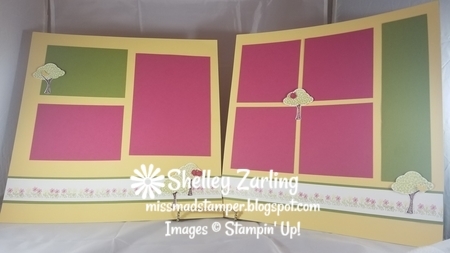 I still have a stash of 12x12 cardstock from before Stampin' Up! decided to carry only a couple of colors in each family. Last year you could get all the colors. On Monday, I will have close-ups of the scrapbook pages. And on Tuesday I will share the other 2 cards that I made. Come back and see some more ideas!